Maruti Suzuki india limited, formerly known as Maruti Udyog Limited, is an automobile manufacturer in India. Maruti automobile manufacturer company is formerly know for its design like baleno brezza swift etc. maruti suzuki is 51 % share holder in automobile market and in year of 2018 maruti suzuki launch its Jimny in comparison to mahindra Thar. 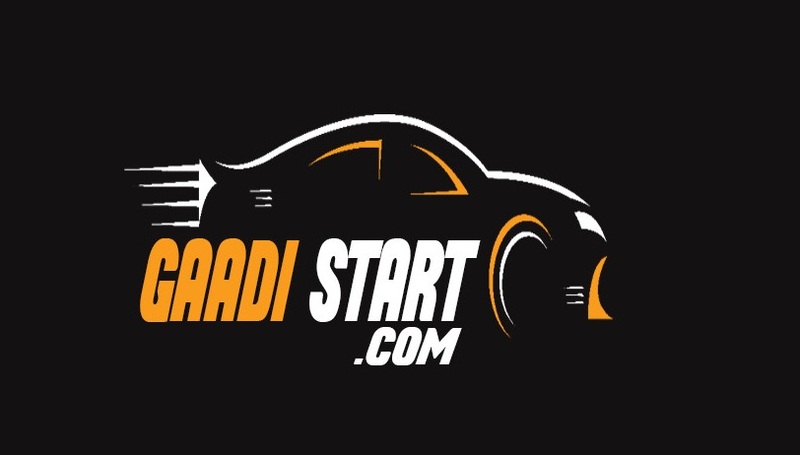 Mahindra is also well known automotive company in india which manufacture both 2-wheeler and 4-wheeler. 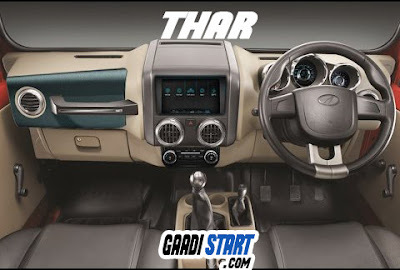 So, here we give you comparison of Jimny and Thar . From above table it is clear that Mahindra Thar is bigger than Jimny in every dimension. As a result there will be more space in Thar. 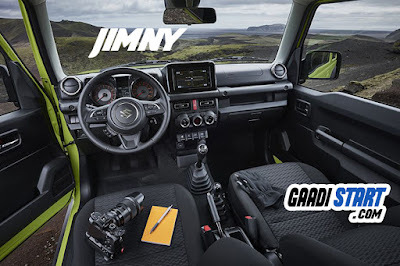 Maruti suzuki jimny is offered with 1.5 liter petrol engine. 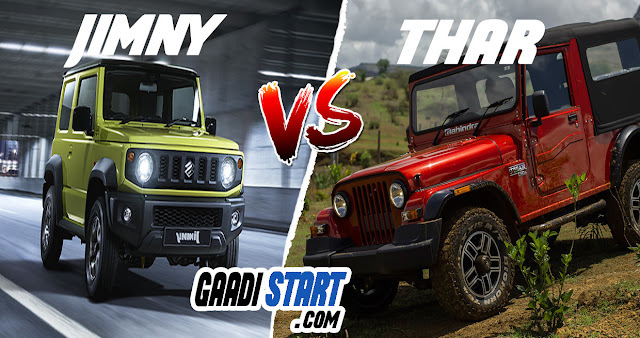 But , on the other hand, Mahindra Thar is available at 2.5 liter diesel engine CRDi (common rail direct ignition).This engine comparison show that the engine of Thar is more powerful than Suzuki Jimny. The Jimny is better that Mahindra Thar in terms of ground clearance and departure angle.When it comes to off-road, both SUV seem to be evenly equipped as they get a recirculating ball type steering, a low range gearbox and 4 wheel drive. The price of mahindra crdi is Rs.9.24 Lakh (Ex showroom price) on the other hand Maruti Suzuki Jimny is available at Rs.3 lakh less than Thar. The Mahindra Thar will be expire soon because it does not pass new emission norms, but if Mahindra launch thar with new version then it would be tough competitor for Jimny. On the flip side Jimny is available in less price and more features, so here the sale of jimny is higher than Thar.